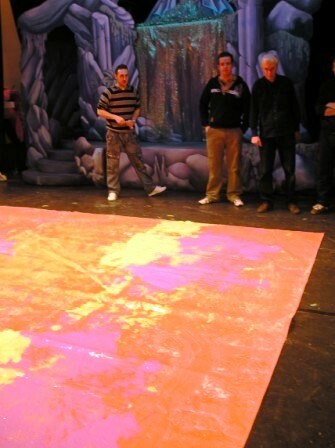 This is the page for our 2008 production of Mother Goose at the Palace Theatre, Kilmarnock. Visit the page for our 2015 production for details of our current production. 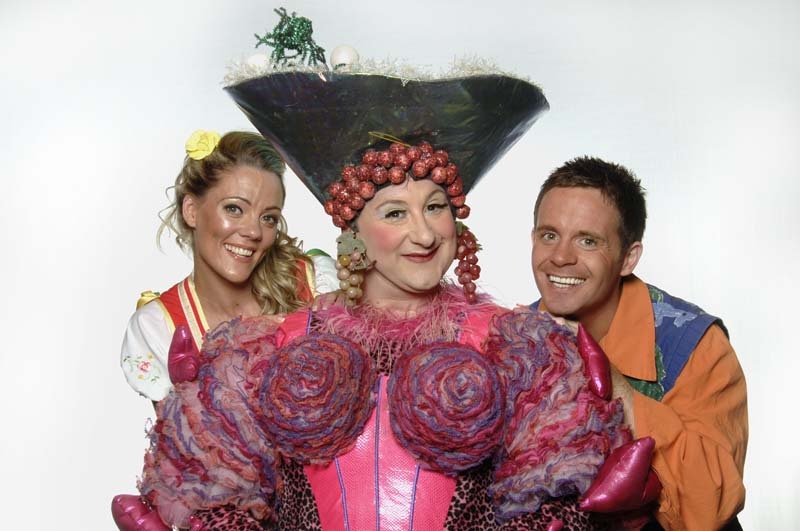 The show ran from 28th November 2008 to 3rd January 2009. After 54 performances, Mother Goose closed at about 9:30pm this evening. It's been a fantastic show, and we've had alot of fun. Thanks so much to the cast and crew, but mostly to the team from the Palace Theatre. Thank you for making us so welcome yet again! 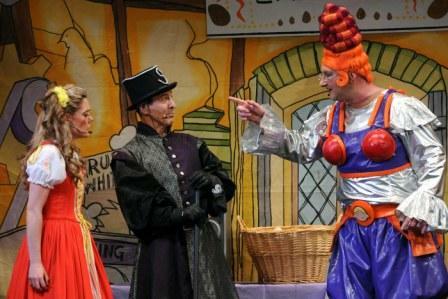 So, the panto is open and 7pm on Saturday 29th November saw the gala and press night performance. Sarah from WISH was there with her camera - here are some snaps of the backstage crew and cast after the show. Sorry we've not had any photos to upload of Mother Goose in rehearsals, but it's been an intense and busy rehearsal period. 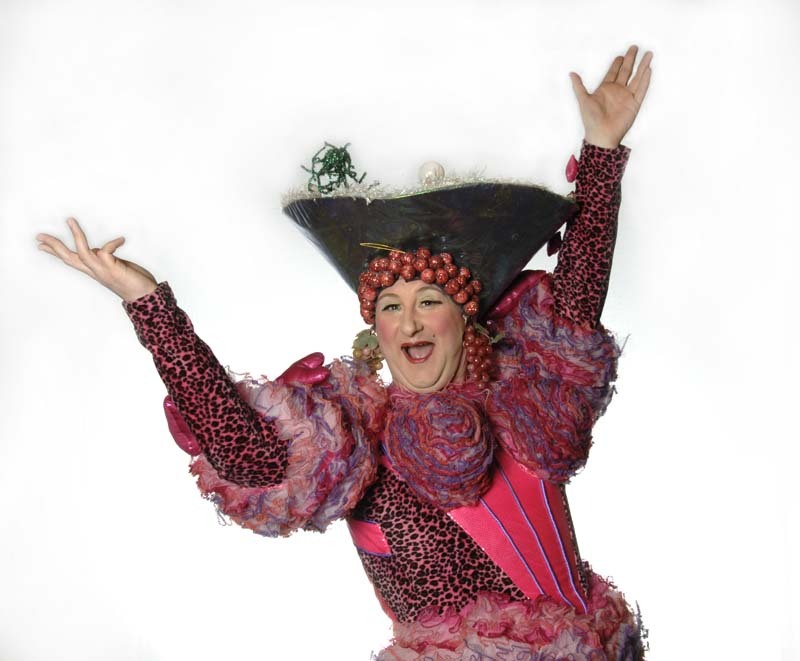 The panto opens tomorrow (Friday 28th) and then it's gala night on Saturday 29th November. Sarah Boden is heading up to Gala night with her camera, so watch this space for some photos of the cast, crew and panto! Day 1 of rehearsals at The Palace Theatre, and following a script read through the cast and crew were soon down to work. Liam has been working the cast hard, and Mikey (production manager) already has the set up and rigged on stage! The kids have been in all evening dancing their hearts out! Already it's looking fab! Mikey tells us that Priscilla Goose (see article below) survived the journey really well, and is currently 'setting up her nest' back stage, ready for her starring role! We have been promised a few rehearsal shots so as soon as we get them we'll be uploading them for you to see. 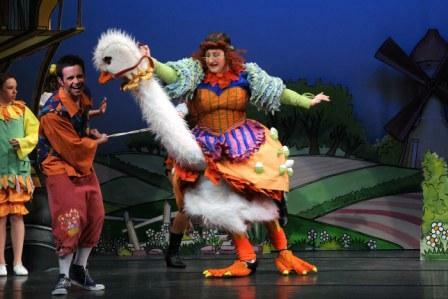 As part of the story, Mother Goose and the team fly to Goose Land. 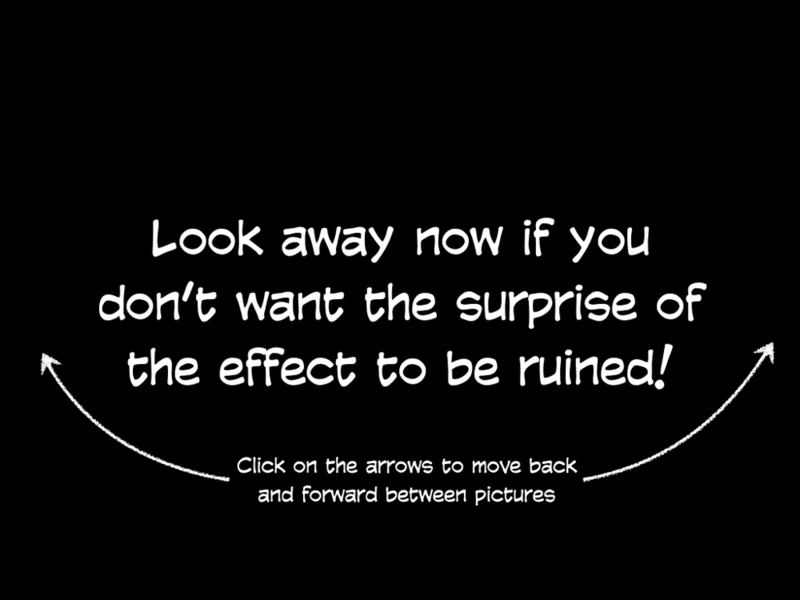 And this year, the effect will be a UV Goose. 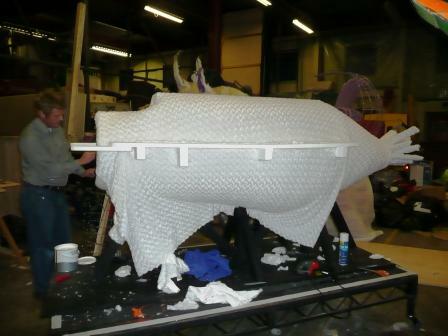 Flick through the photos below to see some insider gossip into the Goose being made. Mike & Bea cover the frame in wadding, & then in the soft downy main fabric. Now you can really see it's a Goose! Then we pop her under UV to see how the effect works and to note any touch ups that need doing (like her nose needs an extra coat of paint). Doesn't she look amazing? Great job, Mike and Bea! The panto banners that are due to appear around Kilmarnock any time soon! This will be on buses and on a couple of strategic places around town! This year, the costume role of 'Priscilla Goose' will be played by Andy Medhurst. 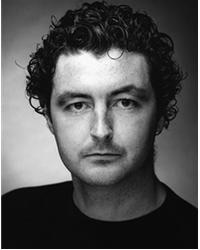 Andy is currently starring in the UK touring production of CBeebies at the Theatre, and moves straight from that tour up to Kilmarnock for panto. 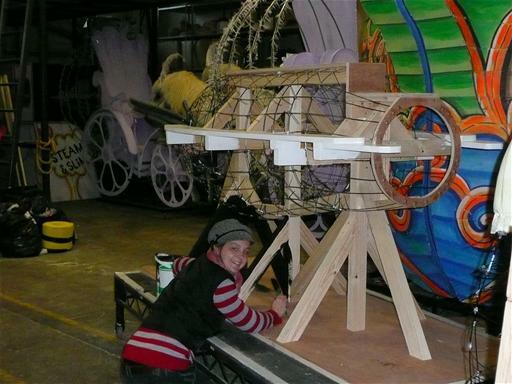 Andy is currently working on the CBeebies tour with Andrew Andrew (who will play Mother Goose in panto), Nadia Javed (who will be company manager & deputy stage manager on Mother Goose) and Mikey Shaw (who will be Production Manager and Technical Stage Manager on Mother Goose) so he says it will feel like a tour reunuion when they all meet up again in Kilmarnock at the start of rehearsals! Thanks to the 170+ babes who turned up to audition for a part in Mother Goose! On the day, all of the auditionees performed in front of Liam Dolan (Director and playing 'Billy' in the panto), Joanne Tulips (Choreographer) and Steve Boden (Producer). Iain Lauchlan (Writer and co-creator of the Tweenies) and Mark Edwards (Musical Director) popped in during the day too! 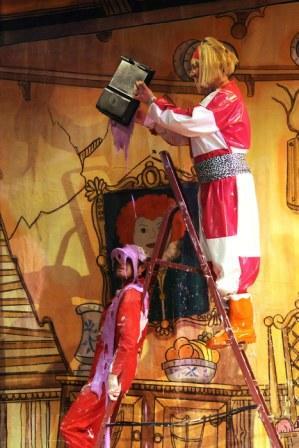 We were absolutely delighed with the standard, and are pleased to announce that this year, for Mother Goose at the Palace Theatre, there will be 3 teams of 9 babes performing, as well as four 'reserves' in case of drop outs or problems. Here's some of the fun we had on the press shoot day in May 2008, when Andrew, Liam and Adele got together! The laughter could be heard miles away! This is going to be one cracking show.